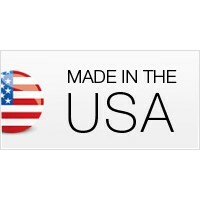 Touch me, I'm cool. 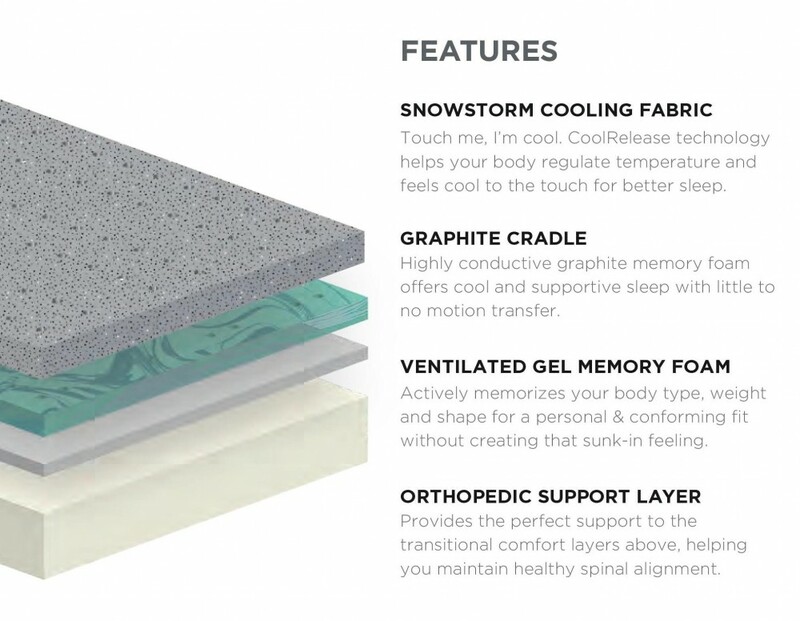 CoolRelease technology helps your body regulate temperature and feels cool to the touch for better sleep. 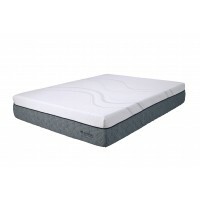 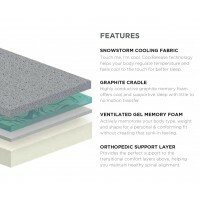 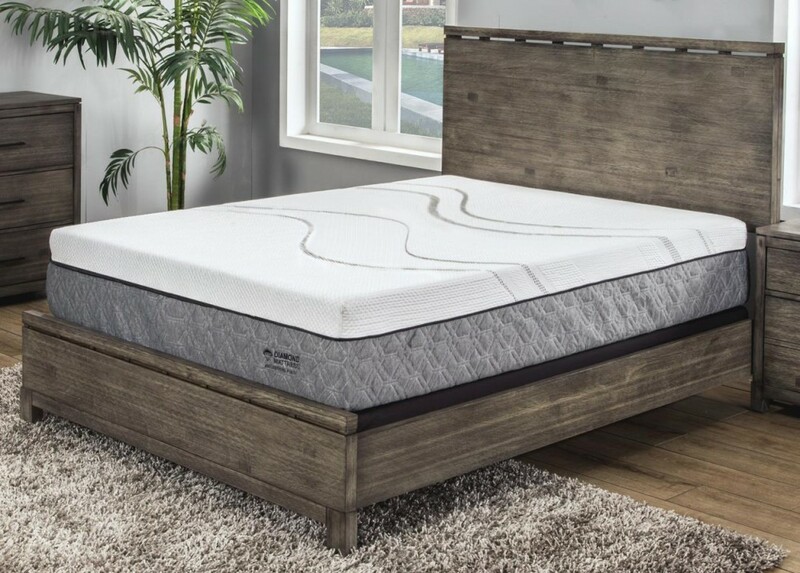 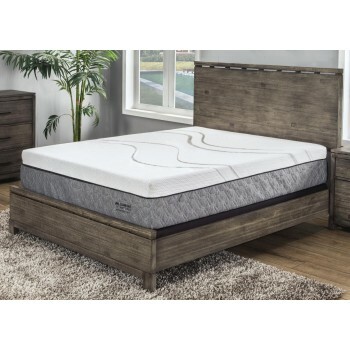 Highly conductive graphite memory foam offers cool and supportive sleep with little to no motion transfer. 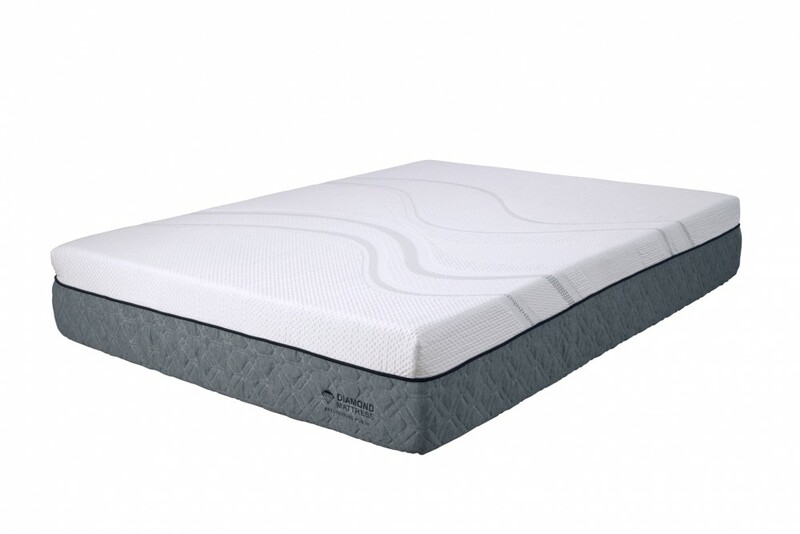 Provides the perfect sleep support to the transition comfort layers above, helping you maintain healthy spinal alignment.